This project consumed huge amount of work, research and dedication. It is a mistake to think you can solve any major problems just with potatoes. Implementation would not have been possible if we did not have a support of many individuals and organizations. Therefore we would like to extend our sincere gratitude to all of them. 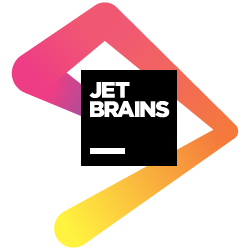 Thanks to JetBrains (www.jetbrains.com) for providing us with licences for phpStorm (https://www.jetbrains.com/phpstorm) and IntelliJ IDEA (https://www.jetbrains.com/idea). We are also thankful to BrowserStack (https://www.browserstack.com). If you’re building cross-device sites, you’re going to need access to many devices. BrowserStack offers live testing in an expanding number of operating systems and browsers. Highly recommended.